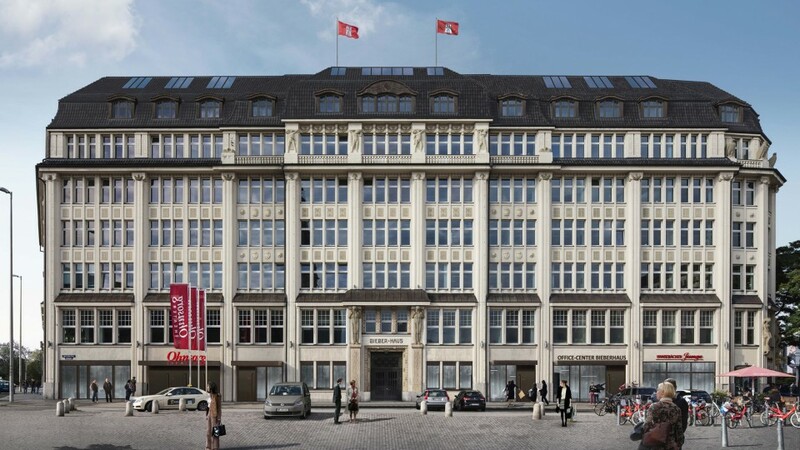 The centrally located Bieberhaus, close to Hamburg’s main train station, is to be renovated and converted. 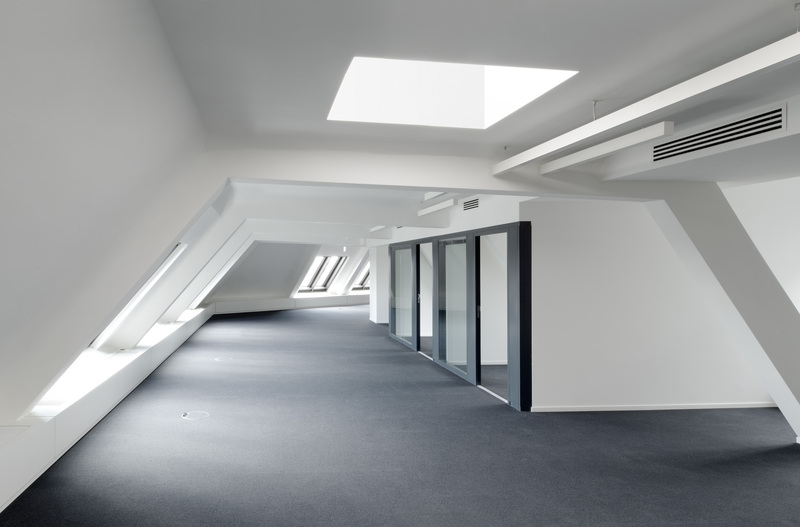 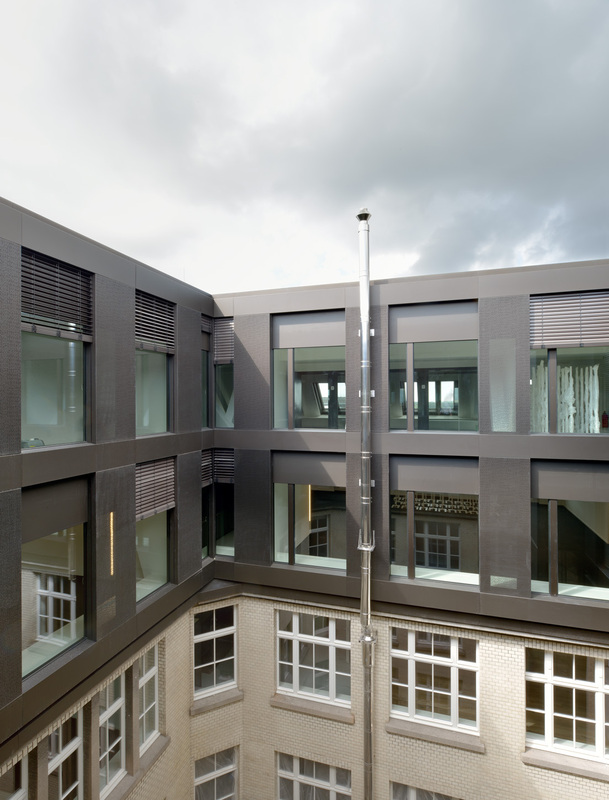 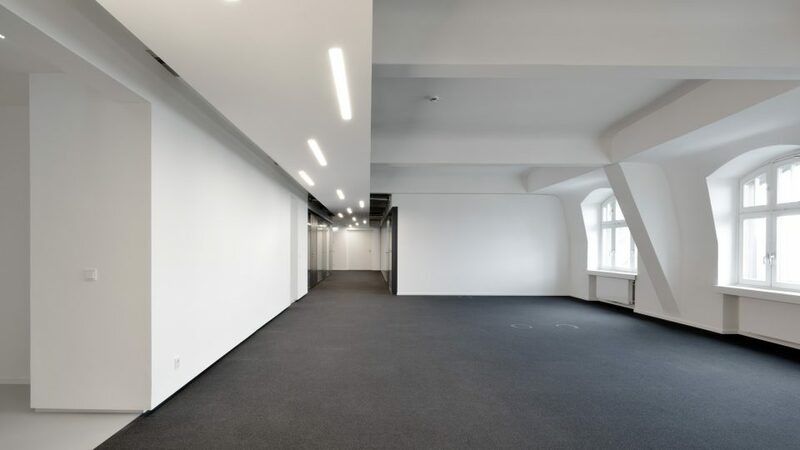 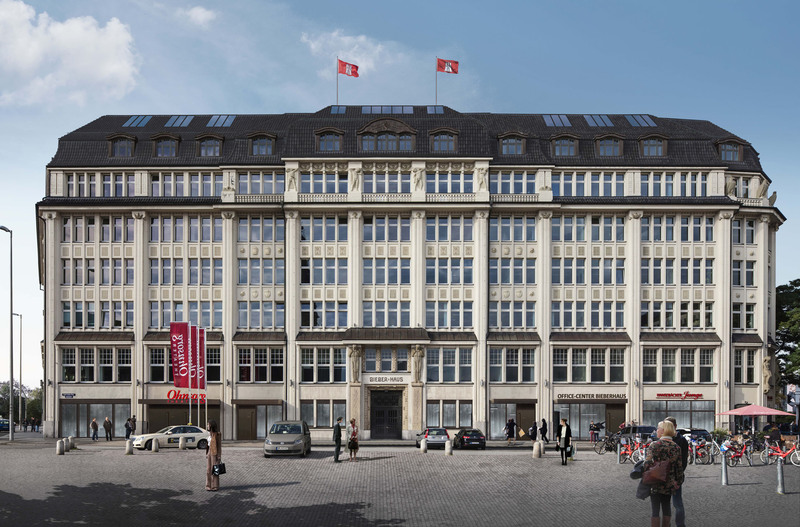 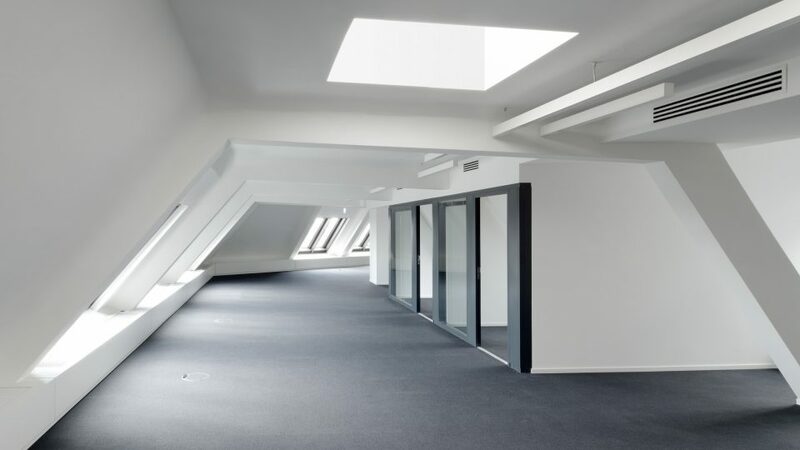 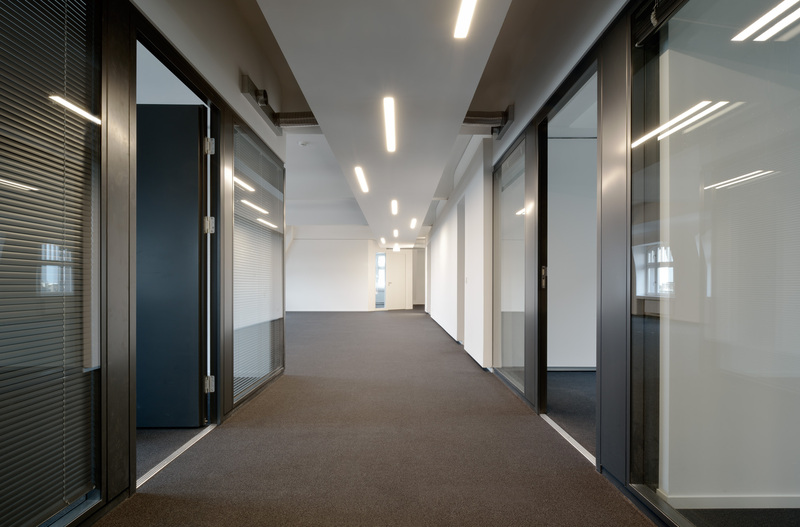 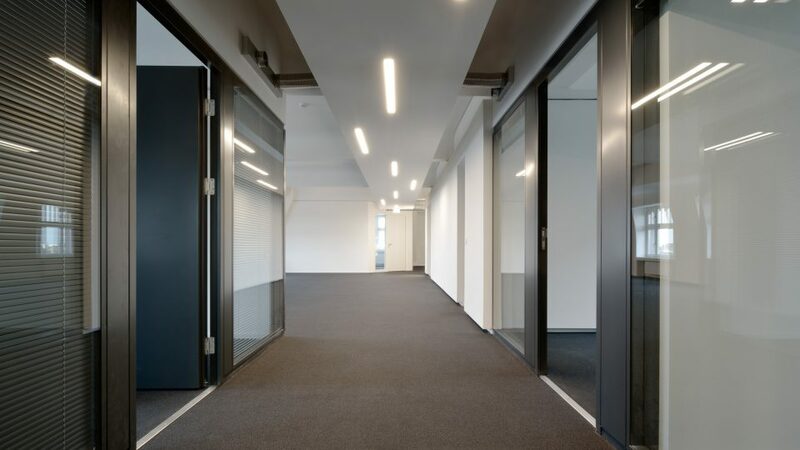 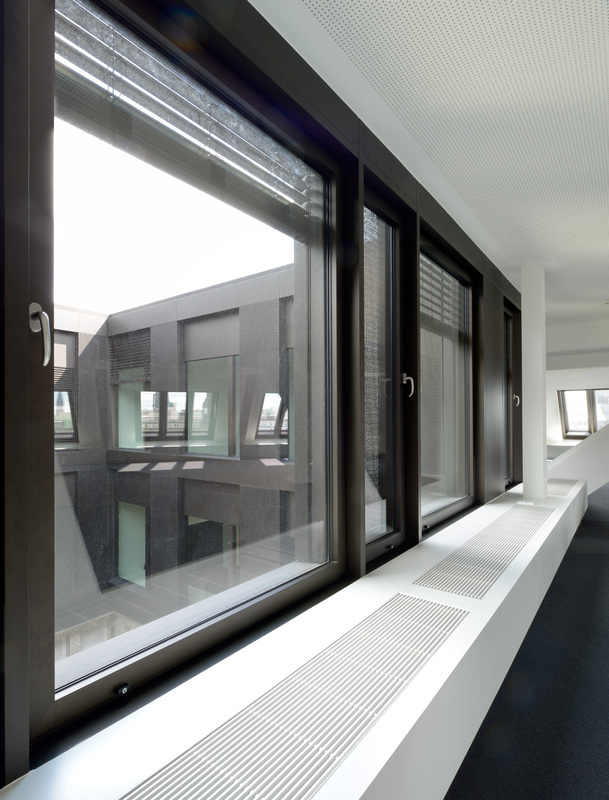 Following the relocation of the Finanzamt, the now empty seven floors of the listed office building surrounding the Ohnsorg Theatre (recently completed in 2011), are to be gutted, renovated and converted into high-quality modern office facilities. 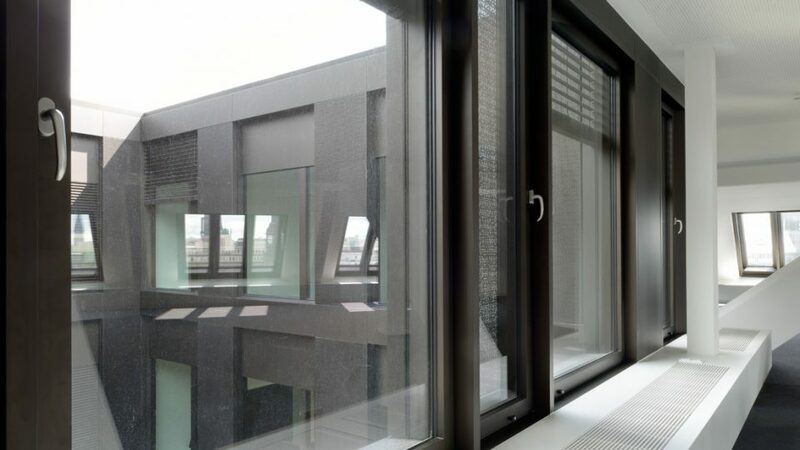 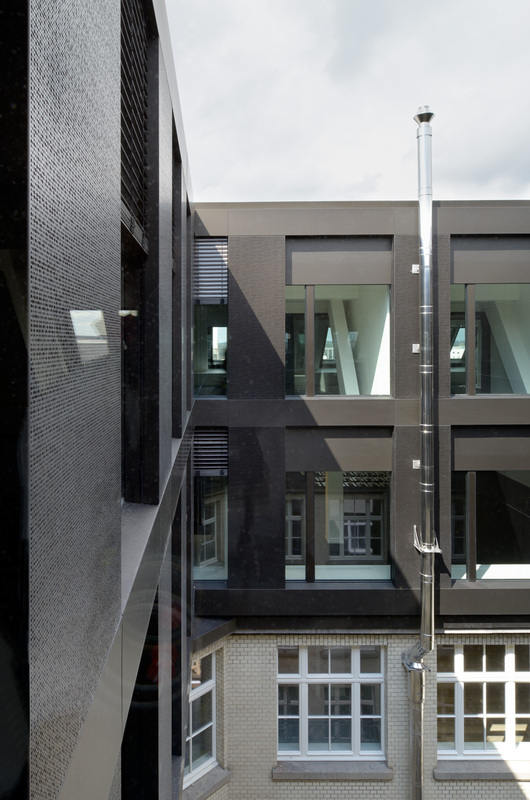 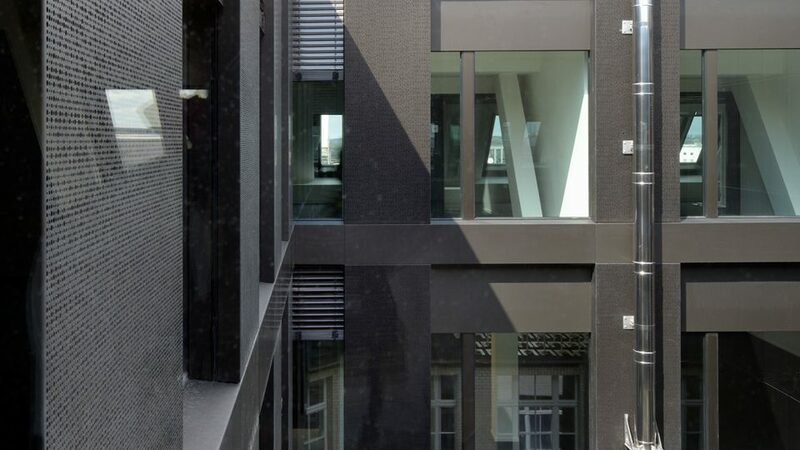 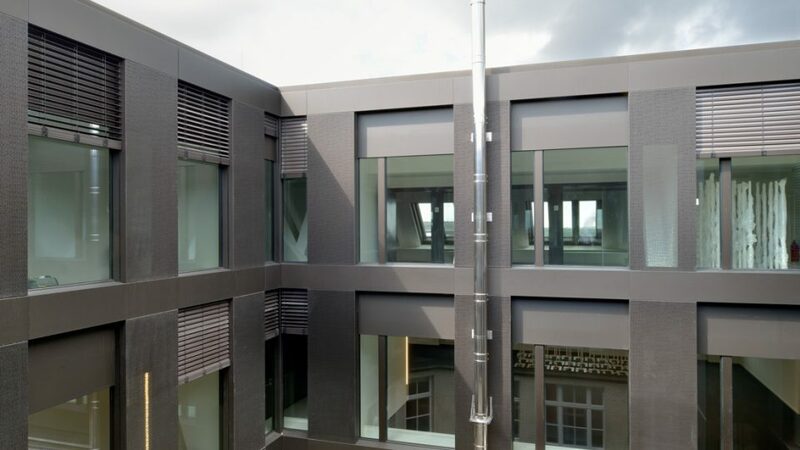 As part of the development, the previously unused roofspace will be newly constructed, energy-optimized and connected to the lower floors through the design of new building facades on the inner courtyard sides. 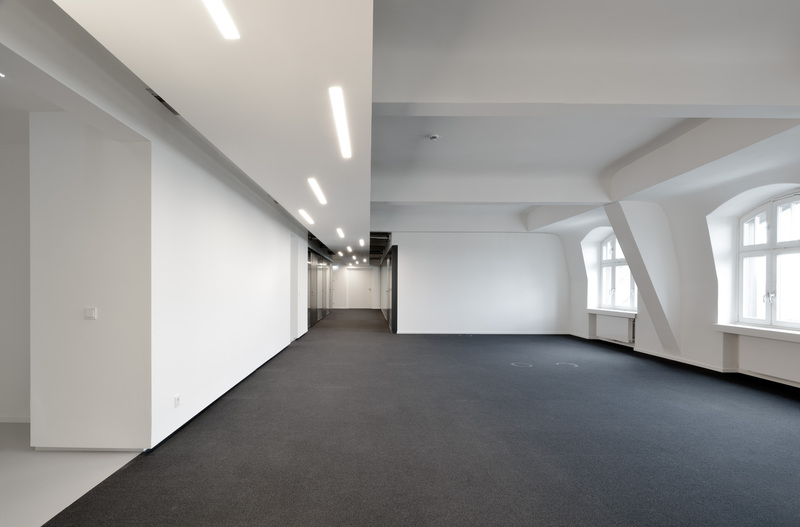 The existing businesses on the ground floor (a theatre and shops) will continue to function during the course of the conversion.